Those who enjoyed Middle-earth: Shadow of Mordor back in 2014 were likely ecstatic when Warner Bros. announced last month that a sequel to the 2014 game would be hitting shelves this summer. This sequel, titled Middle-earth: Shadow of War, will be released on PS4, Xbox One and PC on August 22, and the game’s PC system requirements have now been published on Shadow of War’s Steam page. Thankfully, those looking to return to Mordor this summer won’t be needing a top of the line PC to do so, as the game’s minimum system requirements are luckily not out of this world truth be told. Actually, gamers will be able to get away with an Intel i5 processor and 8 GB of memory, while a Nvidia GTX 670 or Radeon HD 7950 graphics card will be necessary in order to enjoy protagonist Talion’s new adventure. 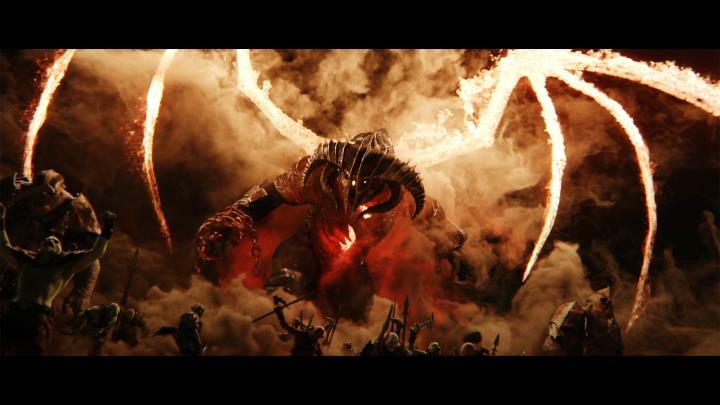 Those looking to see Middle-earth in all its glory will be needing a beefier rig, though, as an Intel i7-3770 is the recommended processor to see the game at its best, while a GTX 970 or Radeon RX 480 graphics card and 16 GB of memory will be needed to make the most of Warner Bros.’ upcoming game. But still, this is a game to watch out for no doubt, and one that could end up becoming one of this year’s top hits if it manages to live up to 2014’s great Middle-earth: Shadow of Mordor game.